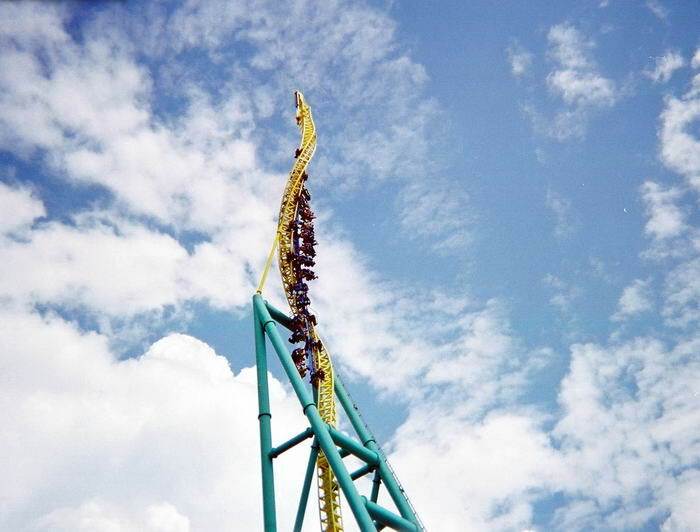 For thrill-seekers around the world, nothing presents an adrenaline rush quite like a rollercoaster. 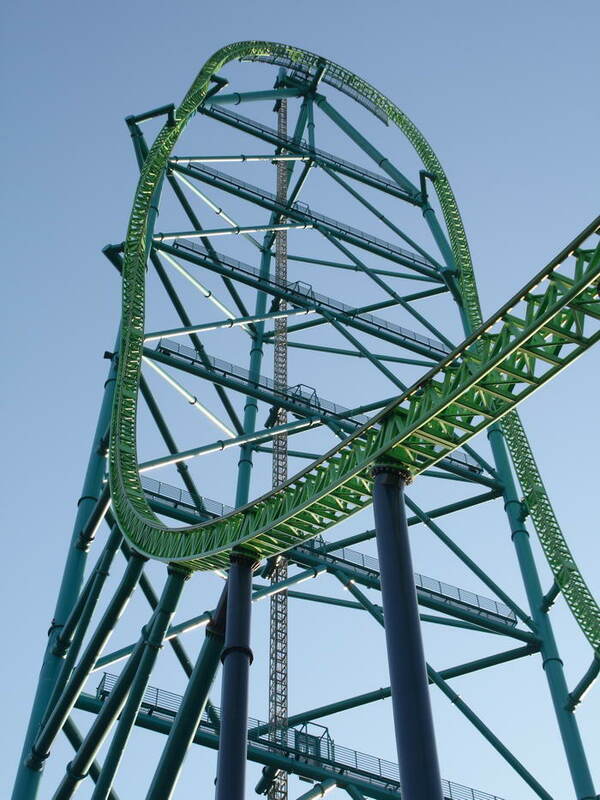 This list includes some of the highest, steepest and fastest rollercoasters that you’ll find anywhere in the world. 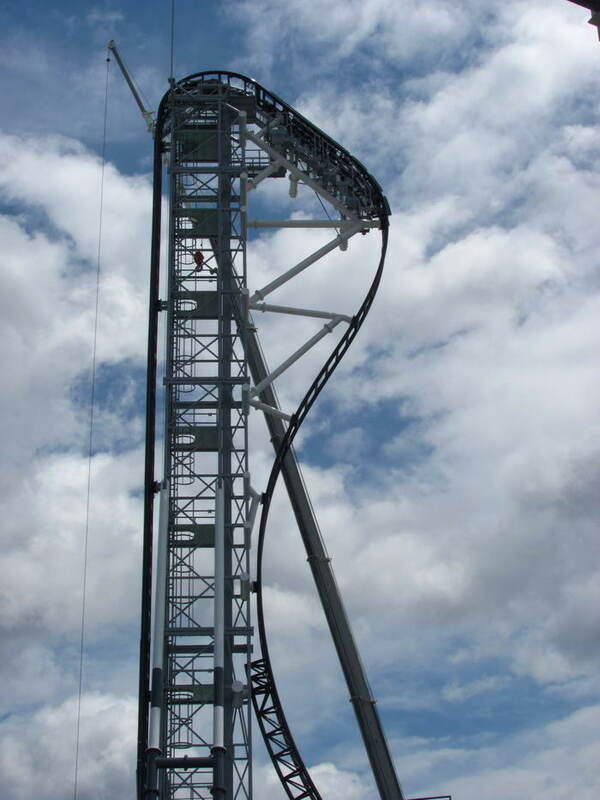 Strap in and hold on tight, because you’re in for the ride of your life! 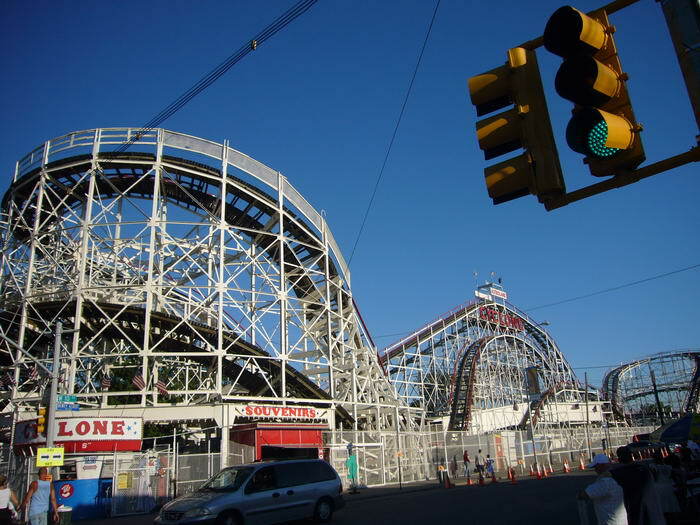 The Coney Island Cyclone was originally built in New York in 1927, and it has been maintained ever since. 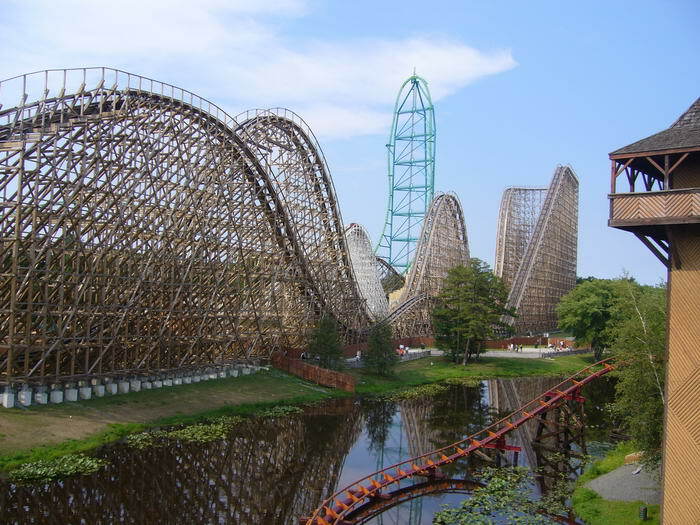 This wooden coaster has twists and turns aplenty – if you want a ride that gets your stomach churning, this is it! 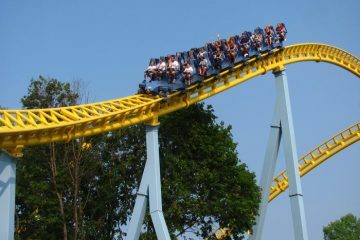 This rollercoaster is named after the Superman‘s supervillain clone; it can be found at Six Flags New England in Massachusetts. 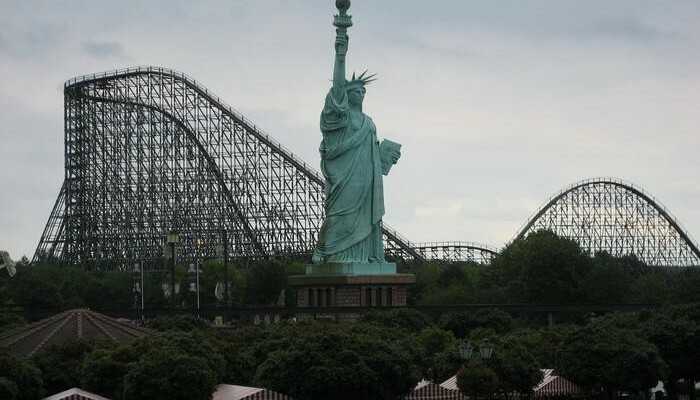 Bizarro has won award after award for its extreme ride experience, 221 feet drop, hills and twists, and its mist-filled tunnels. 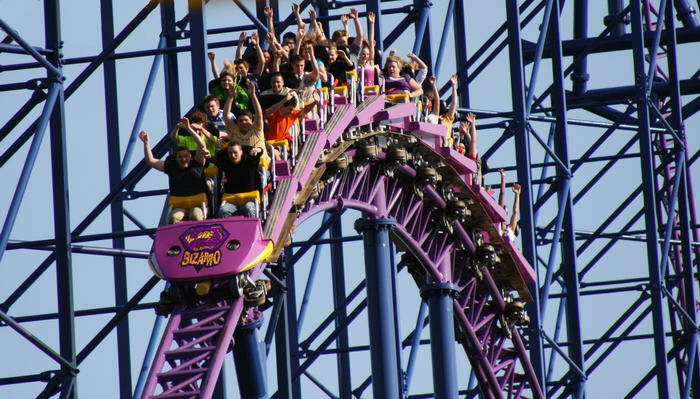 Going on this ride really is like having an adventure with the real Bizarro! 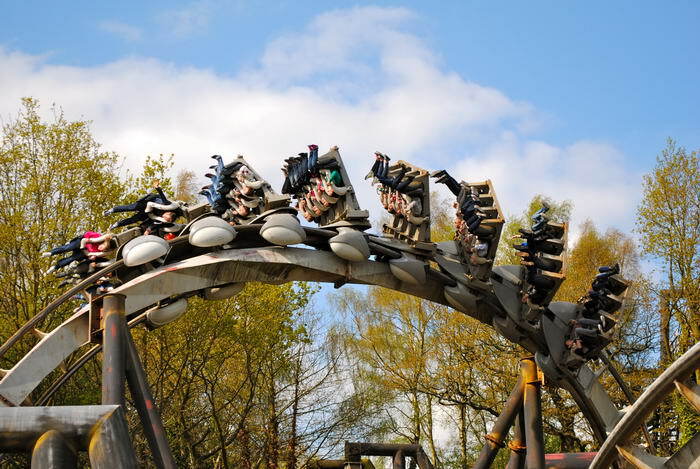 Nemesis is a steel inverted rollercoaster which can be found at England’s Alton Towers. 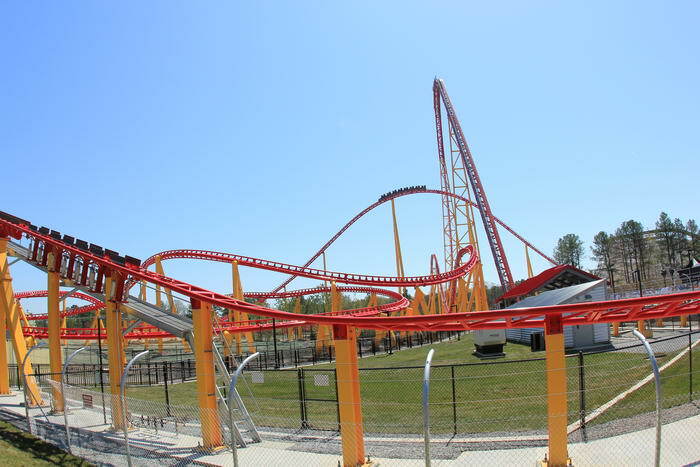 This is by no means the fastest coaster on this list, but its track is very complex. 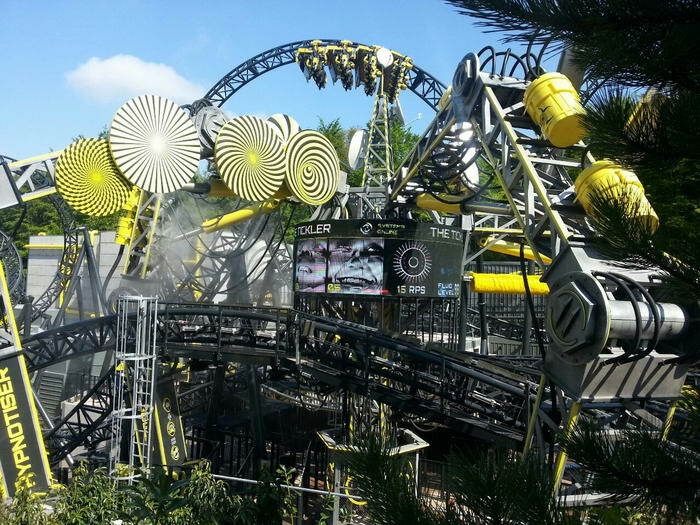 It features corkscrews and loops to name just a couple of features – and that’s not even taking into account the roll which gives riders the feeling of weightlessness. 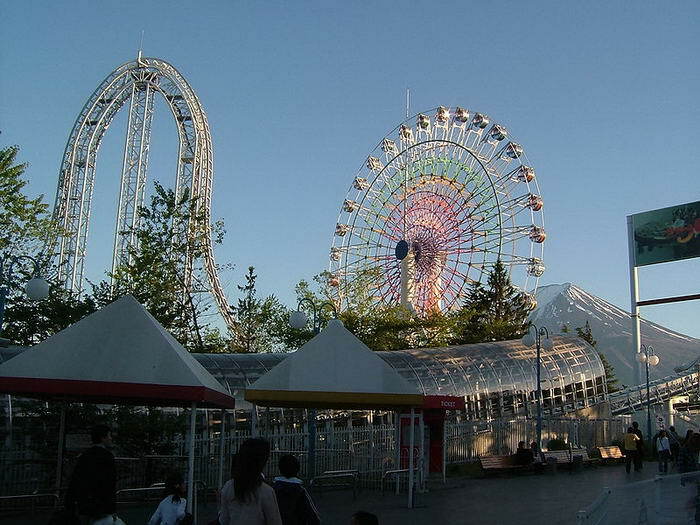 Much of the thrill with this ride is in the fact that it dips below ground and features underground tunnels, which just adds to the excitement.